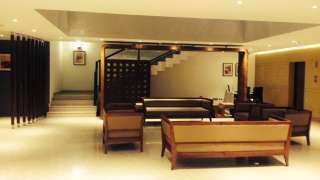 Hotel Indraprastha is a perfect destination for business travelers or tourists, traveling to Palakkad. 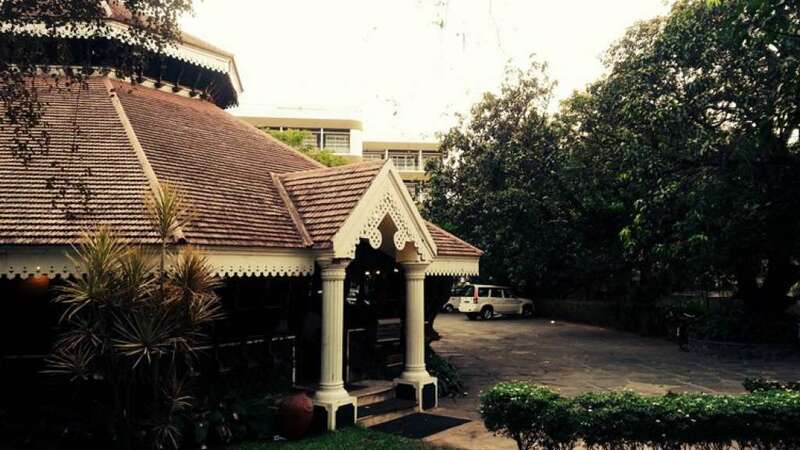 With over 3 decades of existence, Hotel Indraprastha, Palakkad, still maintains the position of one of the best hotels in Palakkad. 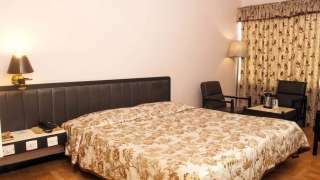 Hotel Indraprastha in Palakkad has 54 tastefully appointed centrally air-conditioned rooms including four elegant suites. 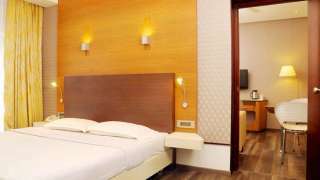 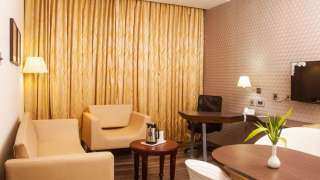 If you are a business traveler and looking for a business class hotel in Palakkad, Hotel Indraprastha is the right destination. 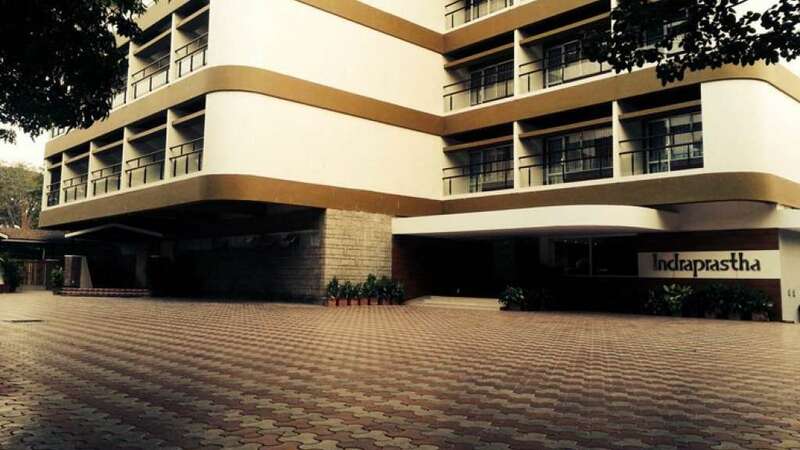 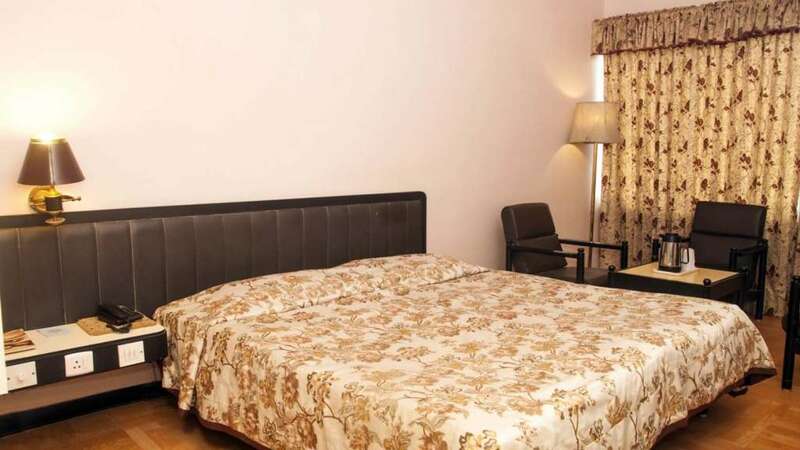 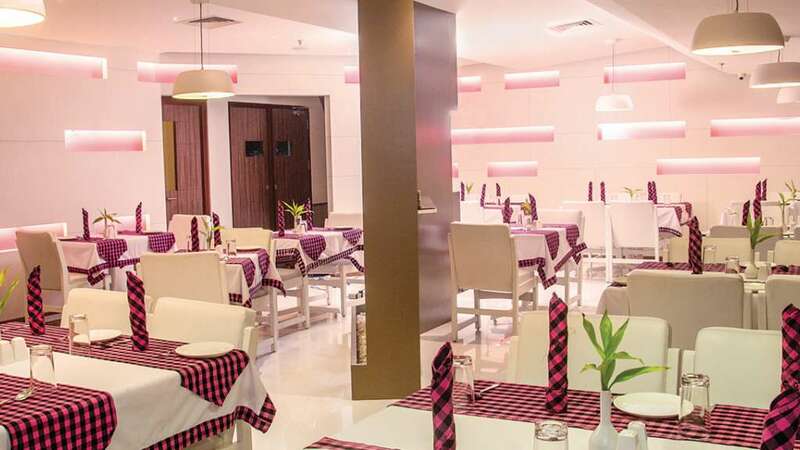 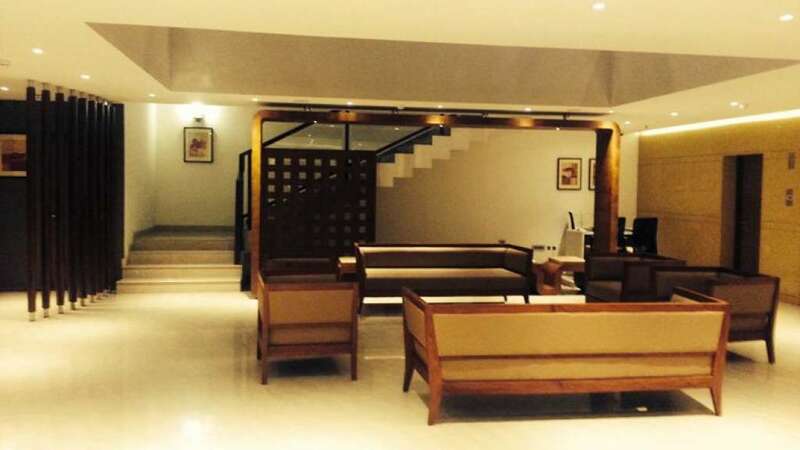 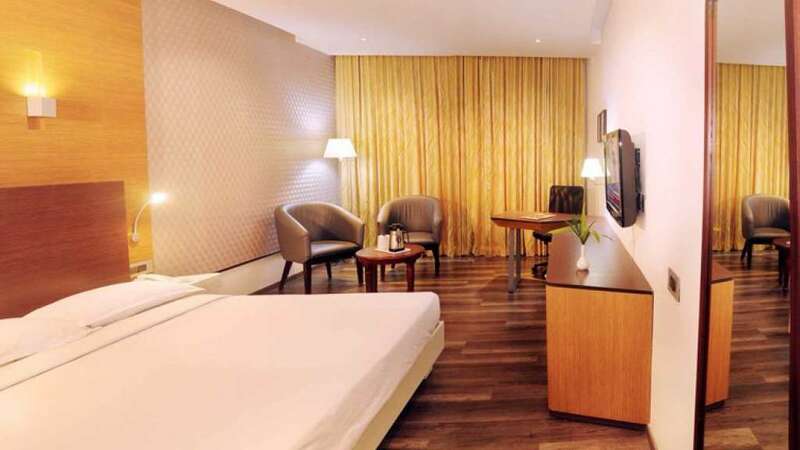 You will be welcomed by a plethora of facilities like multi-cuisine restaurant, 24hrs coffee shop, an elegant bar, completely air conditioned conference rooms etc., If you are a tourist, and planning to stay in Palakkad, Hotel Indraprastha can offer the best services to fulfill your needs. 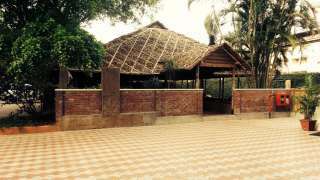 Being in the heart of the Palakkad city, you can access most of the tourist spots in Palakkad from here within few hours. Come, we are inviting you to experience the hospitality and wishing you a pleasant stay in advance.